Northwest Grapes: Cost-of-Production Calculators – online tool that replaces printed enterprise budgets for establishing a vineyard in Washington. Tools exist for both wine and juice grape production, using conventional or ORGANIC methods. It provides establishment and annual maintenance costs, based on different scenarios identified by the user. AgProfit™ – estimates machinery, labor, and production input costs as well as fruit size, grade, and total yield for calculating returns for crops with multiple establishment and production years. The program allows you to inflate specific return and input cost items over time to analyze the net present value, internal rate of return, and financial feasibility when implementing a particular technology, making minor changes to returns or input costs, or comparing cropping systems. WESTERN WA – Establishing an Organic Vineyard (2009) (.pdf) – A report from the WSU-Mt. Vernon wine grape trials. Includes a budget for establishment costs, as well as methods for determining establishment costs. WESTERN WA – Establishing a Pinot noir Vineyard in W. Oregon (.pdf) – OSU #EM8969e. The Willamette Valley budgets have some similarities to western WA production. Take individual programs from the Viticulture Certificate Course, and custom-build your knowledge base. 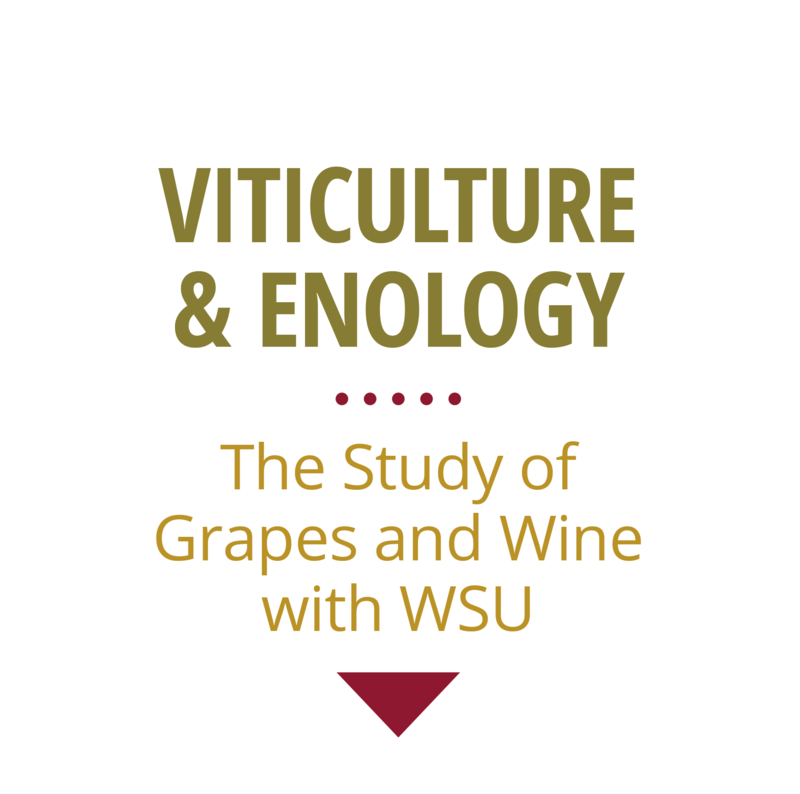 A course on Vineyard Economics, and Viticulture – Enology Interface are available, among others.